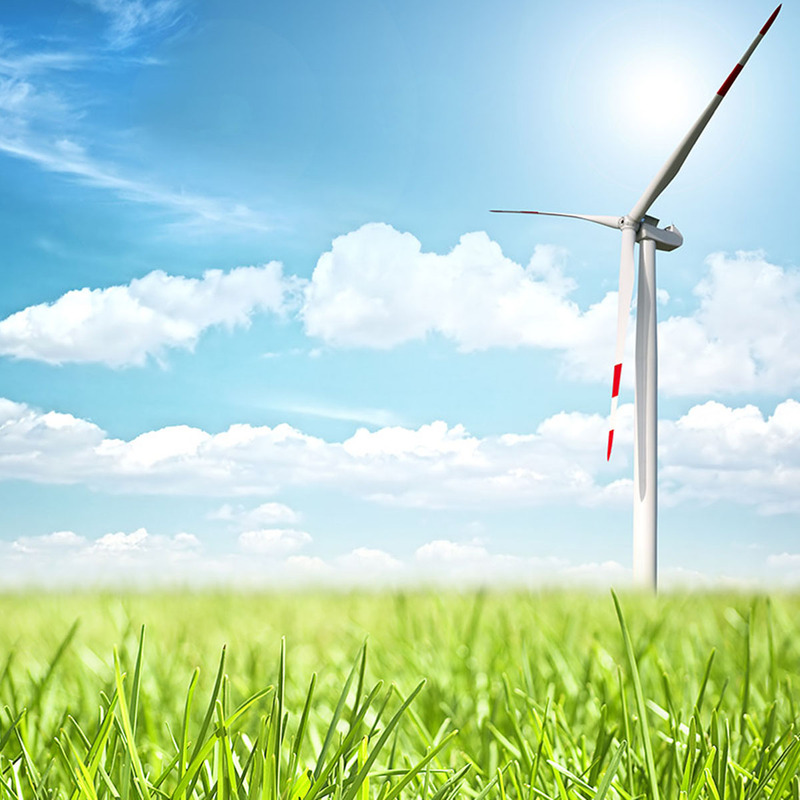 The Leveraging Green Investment (LGI) Program addresses the barriers to investment in commercial energy efficiency (EE) and renewable energy (RE) opportunities in partner countries, by supporting the capacity to identify those opportunities, assess risks adequately, and subsequently structure bankable projects. The LGI program jointly designs with local public financial partners tailor-made integrated financing strategies which combine financial and non-financial instruments and addresses the different financial barriers and risks associated with these projects in order to stimulate local private investment. The LGI Program aims to support National Development Banks (NDBs), Agencies and Local Financial Institutions in Brazil, Colombia, Mexico and Paraguay in the promotion of financing strategies geared to mobilize private sector green investments. Thereby, the program aims at aligning the incentives of potential beneficiaries, energy services and technology providers, Local Financial Institutions, and other market actors to facilitate a win-win situation for all relevant actors in the design and implementation of this type of projects. The leverage of private sector investments in high efficiency technologies, retrofit strategies, renewable energy technologies supported by LGI can play an important role in reducing the energy intensity of economic activities and diversify the energy matrix with renewable sources, thereby lowering the dependence of partner countries on fossil solutions. At the same time, these investments can enhance firm productivity, potentially reduce greenhouse gas (GHG) emissions, and support climate change mitigation in a cost-effective manner. As highlighted by the International Energy Agency (IEA), energy efficiency is the most important element in keeping the door open to the globally agreed 2°C target through to 2020 at no net economic cost. 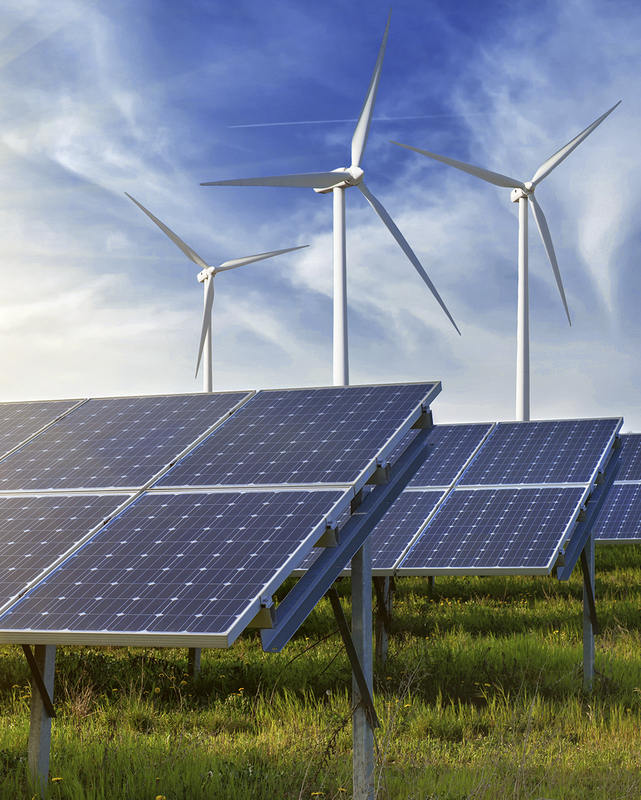 Similarly, LGI structured investments in renewable energy can contribute to partner countries achieving their renewable energy and climate goals. ■ National Development Banks and Green Banks: Key Institutions for Mobilizing Finance towards the Implementation of Nationally Determined Contributions (NDCs) and the accomplishment of the Sustainable Development Goals (SDGs). Key Findings from Mexico City Workshops. ■ Lack of adequate long-term finance for energy efficiency (EE) and renewable energy projects to match longer project payback periods. ■ Asymmetric and imperfect information sends erroneous signals to potential market actors. ■ Perceived vs. real levels of performance risk, technical risk and linked financial returns. ■ Lack of previous investment experience in EE and renewable energy. ■ Little demand for green investments in the market. 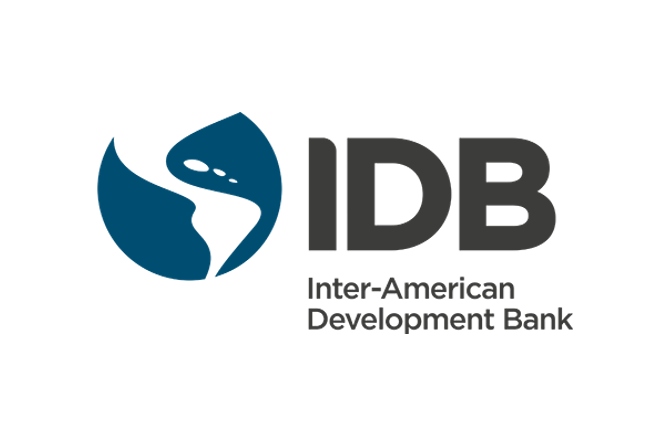 The Inter-American Development Bank (IDB) has partnered with key determined ‘green’ stakeholders and National Development Banks (NDBs) to build a sustainable market environment for green projects in the Latin America and the Caribbean region. 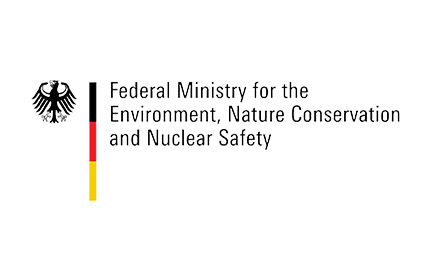 This Program is being promoted by the IDB with support from the International Climate Initiative (IKI) of the Federal Ministry for the Environment, Nature Conservation, Building and Nuclear Safety (BMUB). Where is LGI Being Implemented? In Brazil, LGI supports the following National Development Banks: Banco do Brasil (BB), the Development Agency of Parana (Fomento Parana), Banco de Desenvolvimiento de Minas Gerais (BDMG), Desenvolvimento do Sao Paulo and financial institutions like Associação Brasileira de Desenvolvimento (ABDE) y la Comissão de Valores Mobiliários (CVM). LGI will support Banco do Brasil (BB) in structuring a green financing strategy, including strengthening its institutional capacity and designing financial instruments that promote energy efficiency (EE) and renewable energy (RE) in rural areas. 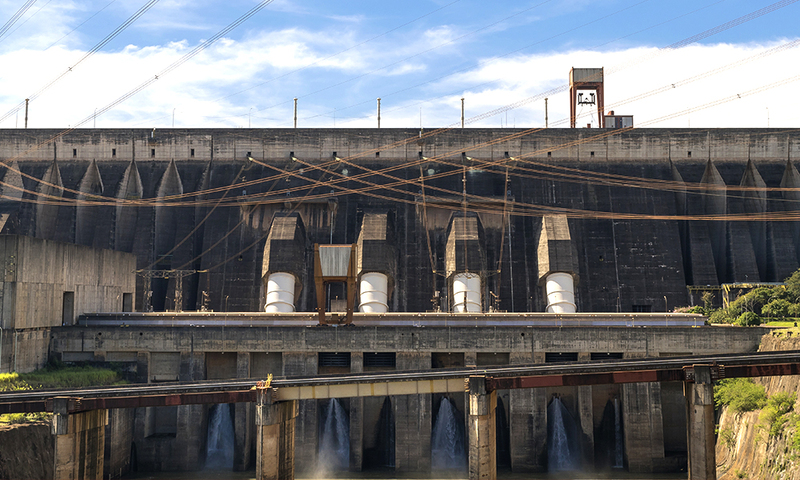 LGI supports the Agencia de Desarrollo del Paraná (Fomento Paraná) in evaluating market opportunities and investment barriers for investments in renewable energy and energy efficiency and subsequently supports the creation and satisfaction of the demand for these projects for small and medium-sized enterprises. It will assist the (Fomento Paraná) Banco de Desenvolvimiento de Minas Gerais (BDMG) with a green strategy that is framed in 3 (three) supports, which include support for the structuring of green bonds, a review of its social and environmental safeguards system to be able to issue green bonds and review the current portfolio for the identification of green financing opportunities. The Development Bank of Sao Paulo, Desenvolve de SP, is interested in working on initiatives that promote green financing, especially by promoting investments with Public-Private Partnerships (PPPs) in energy efficiency projects (EE), such as street lighting. Through this Regional Program, it is hoped to be able to support the training of the bank’s team for institutional strengthening and thus be able to develop a specific green strategy that promotes the appropriate instruments for PPP financial models. ABDE and CVM, these entities will support the Government of Brazil in the framework of a Sustainability Laboratory that will be framed in 3 (three) lines as discussion groups: (1) Green financing laboratory for the development of innovative ideas and instruments that promote private investment in green initiatives. (2) Green bond discussion laboratory, assessment of the country’s potential for issuing green bonds, good practices and local and international opportunities. (3) Impact Investments, support in the analysis of socio-economic and environmental impacts within the national development system in order to leverage climate financing for financial institutions. In Colombia, LGI supports Fondo para el Financiamiento del Sector Agropecuario (FINAGRO), the agricultural development bank of Colombia in the development of a financial strategy for renewable energy and energy efficiency. LGI supports FINAGRO in assessing market opportunities and investment barriers for renewable energy and energy efficiency investments and subsequently supports them to originate and fulfil the demand for financing energy efficiency and renewable energy investments. LGI supports the design of a strategy to address key barriers, align incentives of market actors and create financial and non-financial instruments that develop the evolving market for energy efficiency and renewable energy investments in the agricultural sector. In Mexico, LGI supports the following National Development Banks: Banco Nacional de Comercio Exterior (BANCOMEXT), Banco Nacional de Obras y Servicios Públicos (BANOBRAS), Fideicomisos Instituidos en Relación con la Agricultura (FIRA) and Sociedad Hipotecaria Federal (SHF). LGI will support BANCOMEXT in the structuring of a green financing strategy that promotes private investment in energy efficiency (EE) and renewable energy (RE) projects. SHF will be supported in the development of green financial instruments that promote investment in sustainable housing. In pursuit of an integrated strategy to be a Green Bank, this Program is supporting BANOBRAS in the establishment of its ESRM as part of institutional strengthening and also the support to identify its portfolio and opportunities to promote green financing in Mexico. FIRA will be supported in continuing its efforts to position itself as a Green Bank through the issuance of green bonds, the identification of mitigation opportunities within its current portfolio for the development of financial instruments that promote green financing and encourage investments of the private sector. In Paraguay, LGI develops the Energy Savings Insurance (ESI) Program and additional financial instruments for energy efficiency and distributed renewable energy in small and medium-sized enterprises (SMEs). The LGI supports Agencia Financiera de Desarrollo (AFD), the national development bank of Paraguay, in designing a financing strategy, including the financial and non-financial instruments to help originate and fulfil the demand for financing energy efficiency and renewable energy investments by SMEs and contributing to reduced deforestation rates. The activities of this project involve the design of instruments to build trust among industrial firms, in particular SMEs, and first-tier LFIs on the potential benefits of proposed measures in order to further develop a growing pipeline of technically-robust, bankable energy efficiency and renewable energy investment projects in industrial firms and key economic sectors. Currently AFD is, with support of the IDB, seeking additional resources from the Green Climate Fund (GCF) to implement the financing line.